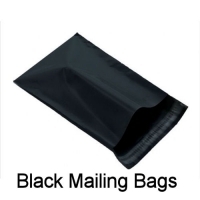 These black mailing / postal bags are manufactured from a strong mono LDPE 100% virgin polythene film and are 100% recyclable. The shade of black may vary from time to time but are 100% opaque so you cannot see the contents. 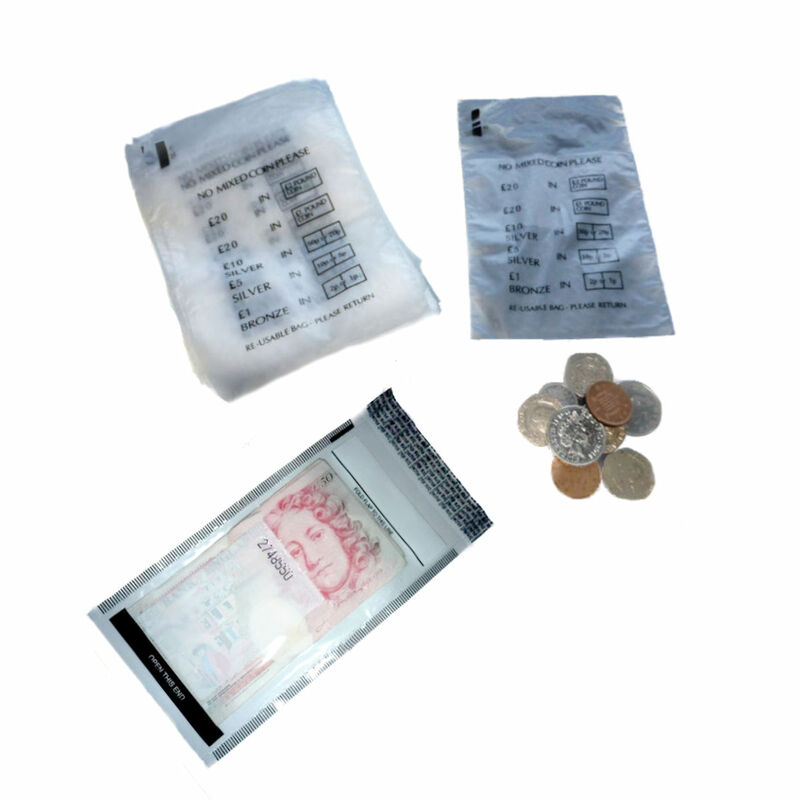 They are extremely tough as used by leading mail order companies.